Spring is a season of opportunity for those who play baseball. MLB Spring Training Camps, during which athletes must prove themselves on a daily basis. 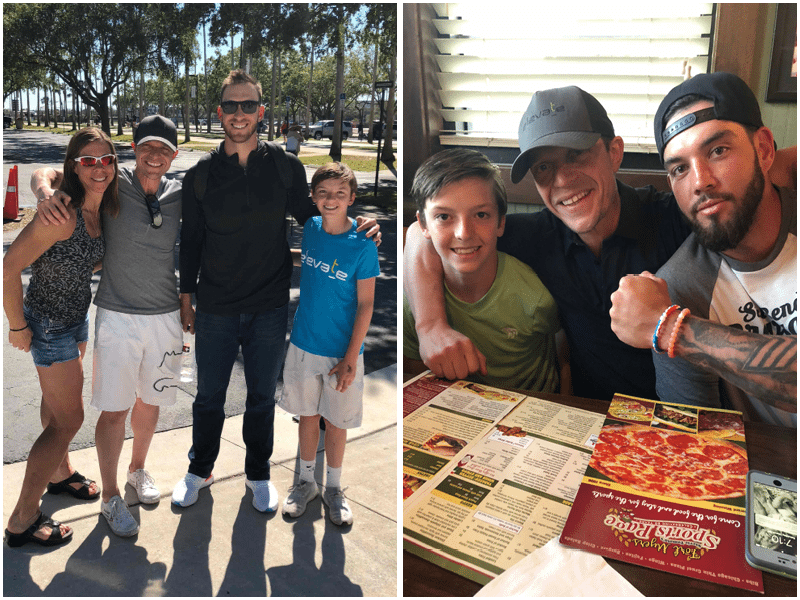 Three of these athletes who call Albuquerque and Elevate “home” – Blake Swihart, Alex Bregman and Mitch Garver – were among those named to opening-day rosters. 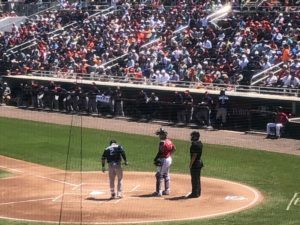 Elevate partner and coach Adrian Gonzales traveled to watch the final weekend of Spring Training games and notes that only 1 in 6,600 (or .015 percent) of high school players make it to the Major League Baseball level. Albuquerque (and Elevate) has three! What are the odds of that? They make their Elevate coaches and family very proud.